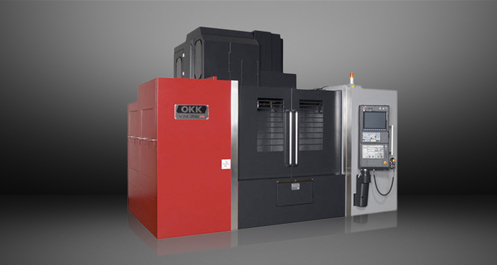 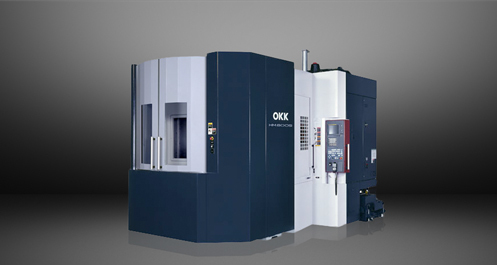 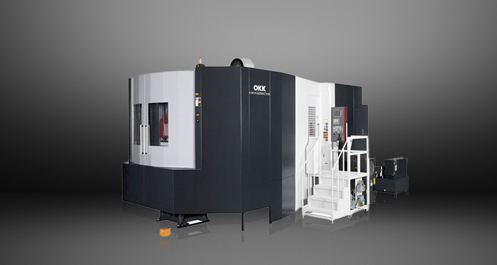 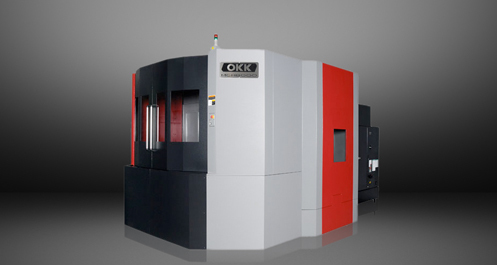 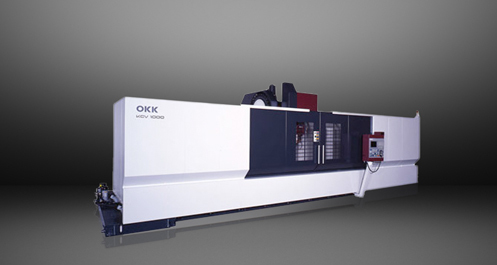 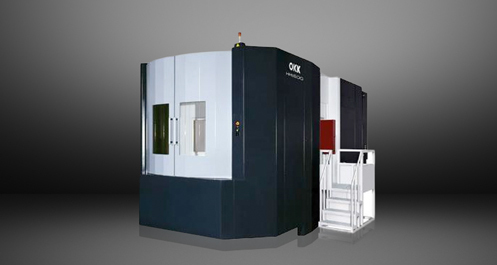 The flexible design of the OKK KCV1000-5AX meets your changing needs from short-term projects to intricate, extended manufacturing. 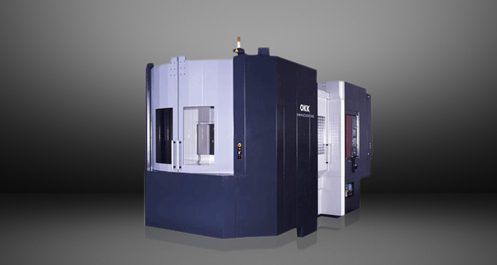 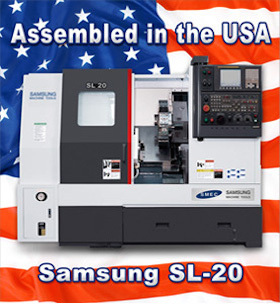 Extreme stability and speed provide both high accuracy and productivity. 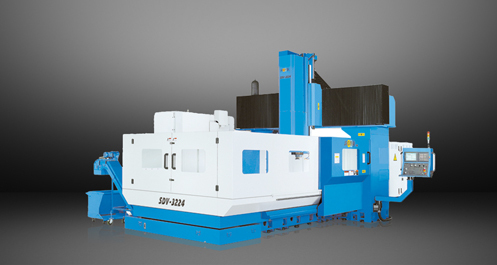 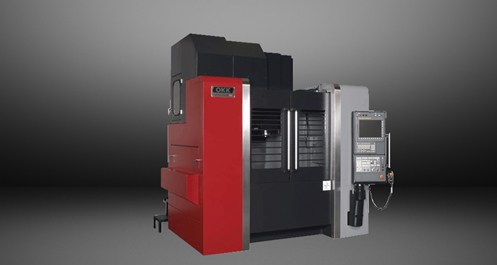 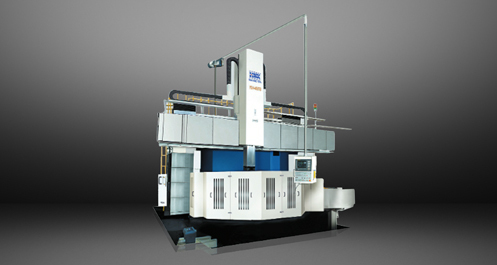 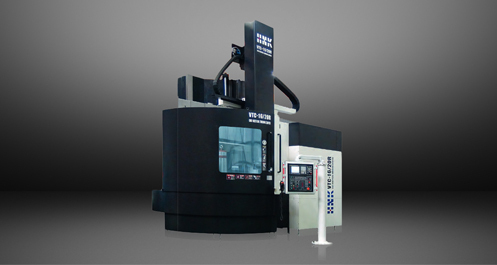 This vertical machining center’s tilting and swiveling structure of the spindle achieves 5-axis processing of large-sized work pieces. 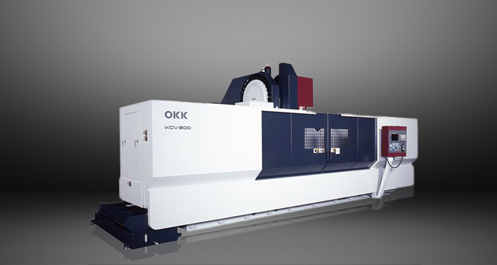 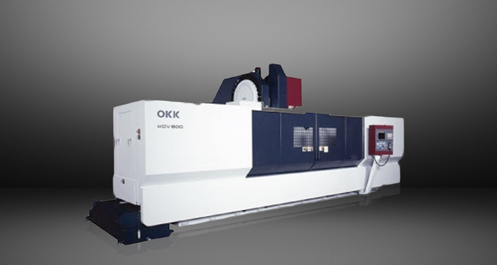 The OKK KCV1000-5AX’s high-speed and highly efficient processing of aluminum work pieces is possible with the excellent cutting performance of the No. 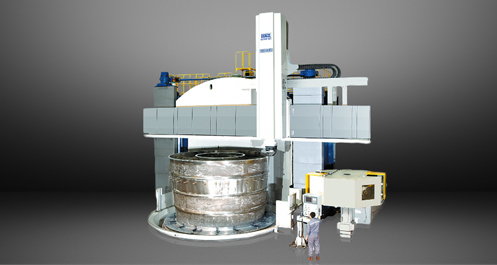 50 taper high-speed and high-power spindle.